Lulu is one of the most popular and influential R&B singers in Malawi. He is famous for hits such as Sindirichoncho, Angampeze Ndani, Sindilora and many other hits. Starting at number 10 is Angampeze Ndani. The music music video has over 32K views on Youtube as of Feb 2019. At number 9 is Mwachenjera Darling, the music video has over 36K views. Ranking at number 8 is Sindirichonco. The music video has over 43K views making it as Lulu's 8th most popular song. 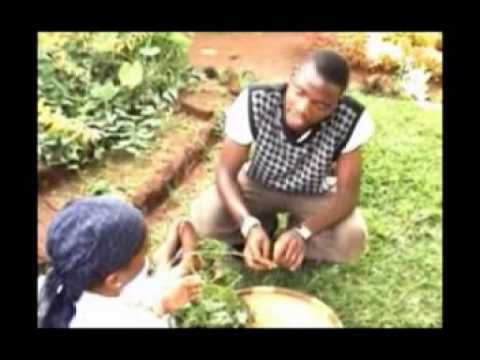 Owema ranks at number 7 with over 45K views. Sindilora ranks as the 6th most watched music video by Lulu with over 53K views. At number two is Nsanje. The music video has over 76K views. 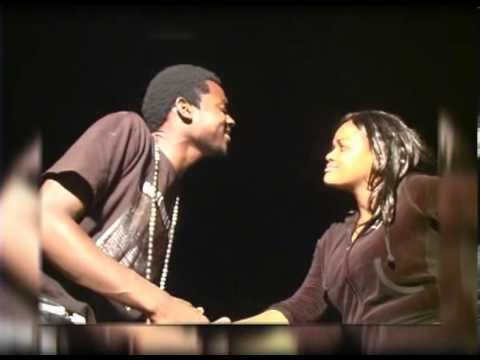 At number 4 is Palibe vuto, the music video has over 111K views making it the fourth most popular song by Lulu. Mwachenjera comes at number 3 with over 125K views. The music video was uploaded on Youtube in 2013, though the song is older than that. 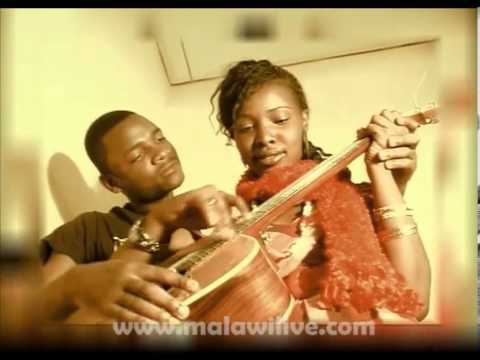 At number 2 is Nzalera which has over 136K views making it Lulu's second most watched music video. At number 1 is Tsogolo Langa which has over 179K views making it Lulu's most popular song. Lulu is one of the most popular and influential R&B singers in Malawi. He is famous for hits such as Sindirichoncho, Angampeze Ndani, Sindilora and many other hits. In this list we will count down Lulu top 10 popular songs. The ranking is based on the popularity of music videos on Youtube: **#10 (32K views)**: [Lulu - Angampeze Ndani](https://www.youtube.com/watch?v=kEWZNojSx88) Starting at number 10 is Angampeze Ndani. The music music video has over 32K views on Youtube as of Feb 2019. [! 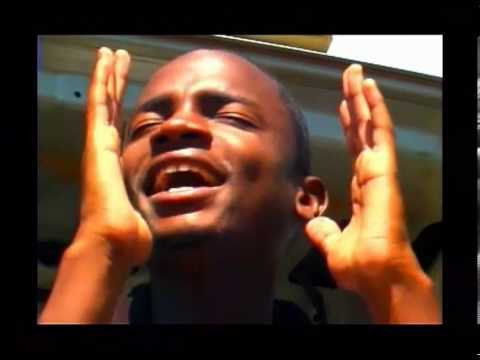 [Lulu - Angampeze Ndani video thumbnail](https://img.youtube.com/vi/kEWZNojSx88/0.jpg)](https://www.youtube.com/watch?v=kEWZNojSx88 "Lulu - Angampeze Ndani") **#9 (36K views)**: [Lulu - Mwachenjera Darling](https://www.youtube.com/watch?v=Yrus_oxRzvc) At number 9 is Mwachenjera Darling, the music video has over 36K views. [! [Lulu - Mwachenjera Darling video thumbnail](https://img.youtube.com/vi/Yrus_oxRzvc/0.jpg)](https://www.youtube.com/watch?v=Yrus_oxRzvc "Lulu - Mwachenjera Darling") **#8 (43K views)**: [Lulu ft Wendy Harawa - Sindirichoncho](https://www.youtube.com/watch?v=V1pbaDpP77w) Ranking at number 8 is Sindirichonco. The music video has over 43K views making it as Lulu's 8th most popular song. [! [Lulu ft Wendy Harawa - Sindirichoncho video thumbnail](https://img.youtube.com/vi/V1pbaDpP77w/0.jpg)](https://www.youtube.com/watch?v=V1pbaDpP77w "Lulu ft Wendy Harawa - Sindirichoncho") **#7 (45K views)**: [Lulu - Owema](https://www.youtube.com/watch?v=jVtOki_zaVw) Owema ranks at number 7 with over 45K views. [! [Lulu - Owema video thumbnail](http://img.youtube.com/vi/jVtOki_zaVw/0.jpg)](http://www.youtube.com/watch?v=jVtOki_zaVw "Lulu - Owema") **#6 (53K views)**: [LULU - Sindilora](https://www.youtube.com/watch?v=aXGVIt4399c) Sindilora ranks as the 6th most watched music video by Lulu with over 53K views. [! [LULU - Sindilora video thumbnail](https://img.youtube.com/vi/aXGVIt4399c/0.jpg)](https://www.youtube.com/watch?v=aXGVIt4399c "LULU - Sindilora") **5 (76K views)**: [Lulu - Nsanje](https://www.youtube.com/watch?v=CP4JVlJ_JBc) At number two is Nsanje. The music video has over 76K views. [! [Lulu - Nsanje video thumbnail](https://img.youtube.com/vi/CP4JVlJ_JBc/0.jpg)](https://www.youtube.com/watch?v=CP4JVlJ_JBc "Lulu - Nsanje") **#4 (111K views)**: [Lulu - Palibe Vuto](https://www.youtube.com/watch?v=JadwJyqlfxI) At number 4 is Palibe vuto, the music video has over 111K views making it the fourth most popular song by Lulu. [! [Lulu - Palibe Vuto video thumbnail](https://img.youtube.com/vi/JadwJyqlfxI/0.jpg)](https://www.youtube.com/watch?v=JadwJyqlfxI "Lulu - Palibe Vuto") **#3 (125K views)**: [Lulu - Mwachenjera](https://www.youtube.com/watch?v=GNLfBZcNzCs) Mwachenjera comes at number 3 with over 125K views. The music video was uploaded on Youtube in 2013, though the song is older than that. [! 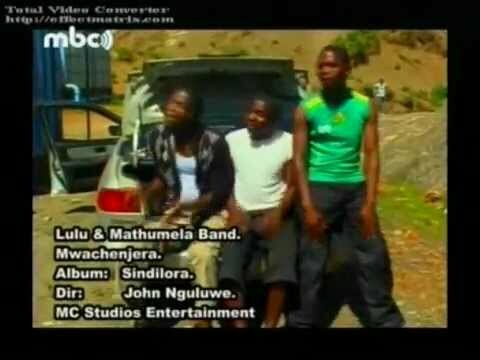 [Lulu - Mwachenjera video thumbnail](https://img.youtube.com/vi/GNLfBZcNzCs/0.jpg)](https://www.youtube.com/watch?v=GNLfBZcNzCs "Lulu - Mwachenjera") **#2 (136K views)**: [Lulu - Nzalera](https://www.youtube.com/watch?v=P04DOhpc_F4) At number 2 is Nzalera which has over 136K views making it Lulu's second most watched music video. [! 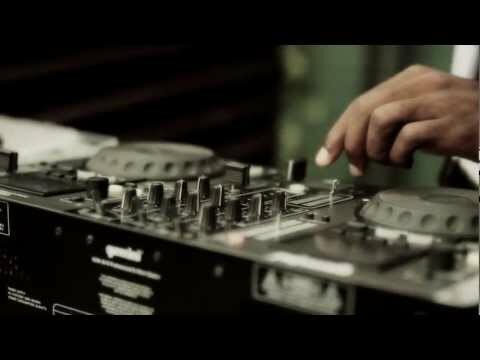 [Lulu - Nzalera video thumbnail](https://img.youtube.com/vi/P04DOhpc_F4/0.jpg)](https://www.youtube.com/watch?v=P04DOhpc_F4 "Lulu - Nzalera") **#1 (179K views)**: [Lulu - Tsogolo langa](https://www.youtube.com/watch?v=KNhVi3CLuc8) At number 1 is Tsogolo Langa which has over 179K views making it Lulu's most popular song. [! [Lulu - Tsogolo langa video thumbnail](https://img.youtube.com/vi/KNhVi3CLuc8/0.jpg)](https://www.youtube.com/watch?v=KNhVi3CLuc8 "Lulu - Tsogolo langa") Achievements as of 03/02/19: * **4** music videos over 100K * **823K** combined views. Lulu songs brings me back to the good old days when I used to be happy. Huh!! no wonder your sad. Ironic considering a lot of Lulu's song aren't happy songs. >Lulu songs brings me back to the good old days when I used to be happy. Ironic considering a lot of Lulu's song aren't happy songs. Lulu and Kell Kay should collaborate. That would dope, and also add Dan Lu to the mix. Does anyone remember lulu's first song? I have been looking for it and I don't even remember the title. I had forgotten about his songs. Thanks.